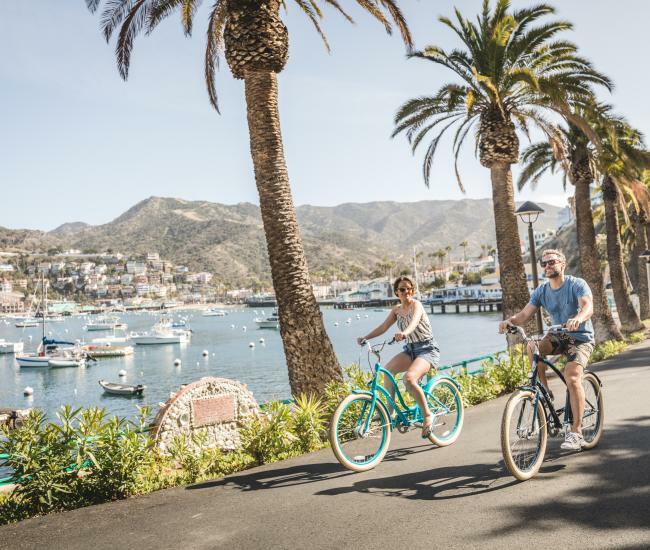 Visitors to Catalina Island can celebrate St. Patrick’s Day 2019 in a whole new way. 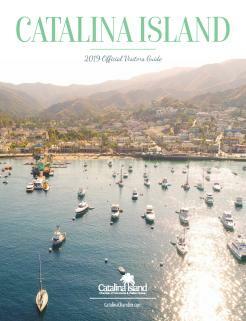 Area businesses are offering celebrations and the Catalina Island Chamber of Commerce & Visitors Bureau is kicking off its annual concert series with a performance by the Humble Hooligans, a real Irish band. The band will take the stage on March 16th at 7 pm for a free family friendly performance. 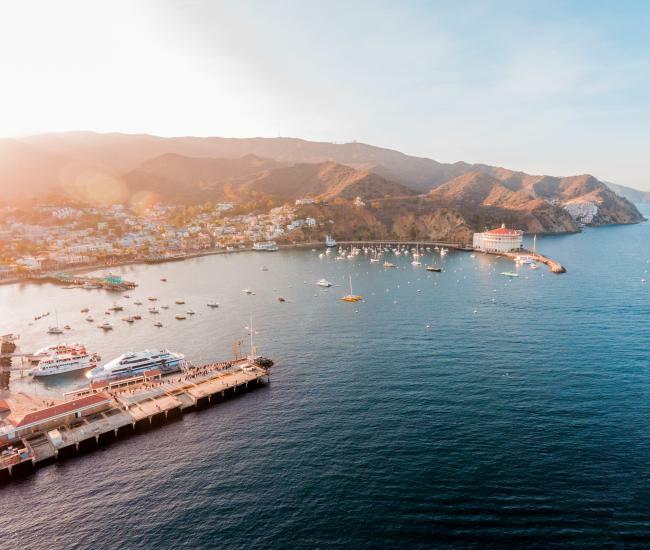 If that’s not enough to whet your appetite for a Catalina adventure, check out the offers below that will help you round out your celebrations. 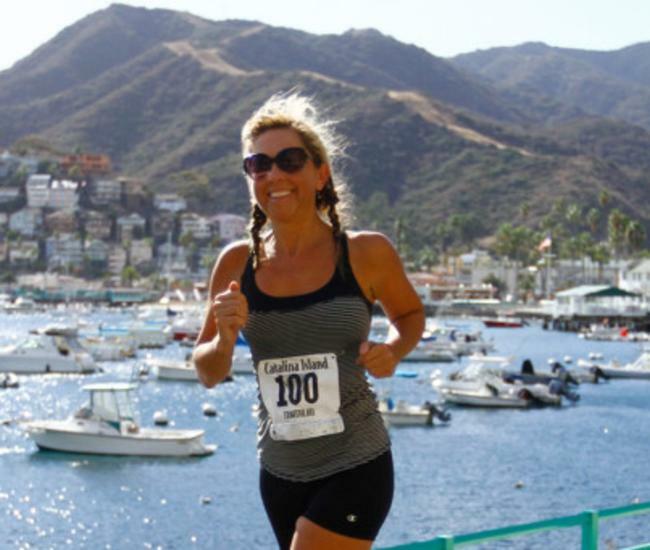 Special offers are available in both Avalon and the wee village of Two Harbors. Have some Shepard’s Pie at Avalon Grille with a view the Green Pleasure Pier! Catalina’s bars & restaurants are turning Irish for the weekend with delicious Irish Coffee drinks made with authentic Irish Whiskey and a dollop of whipped cream. The Catalina Coffee & Cookie Company is baking up some good luck that is downright delicious too and the crispy treats just happen to be shaped like a shamrock. El Galleon restaurant is rolling out the green carpet with a Corned Beef & Cabbage dinner special for only $18.95. Green Beer available too! Lunch specials include a Corned Beef Sandwich, Fish & Chips or Irish Mulligan Stew from $12.95 to $14.00. Guinness Beef Stew made with Angus Chuck, Celery, Carrots, Onions and Potatoes, with Irish Soda Bread. Cup $6 or bowl $12.